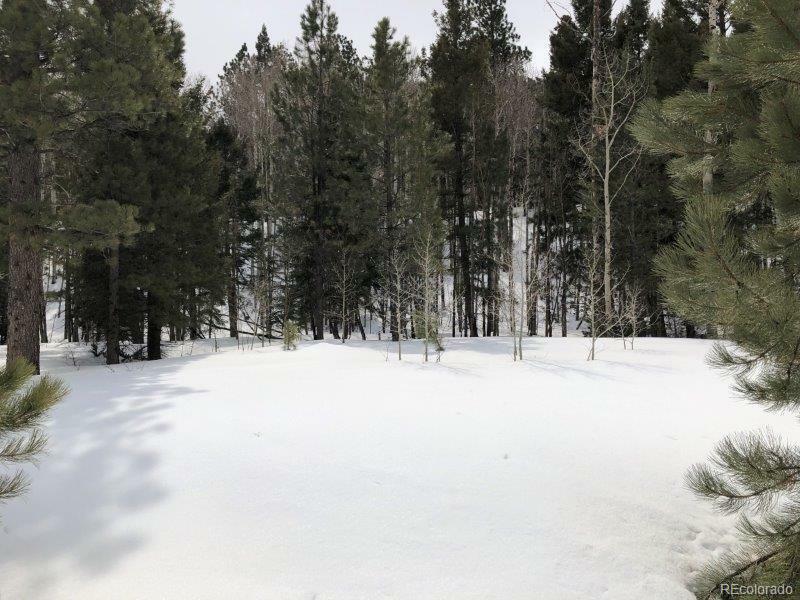 This is a beautiful treed lot in the majestic gated community of Bear Creek subdivision. This is the perfect property for that getaway or year round cabin. 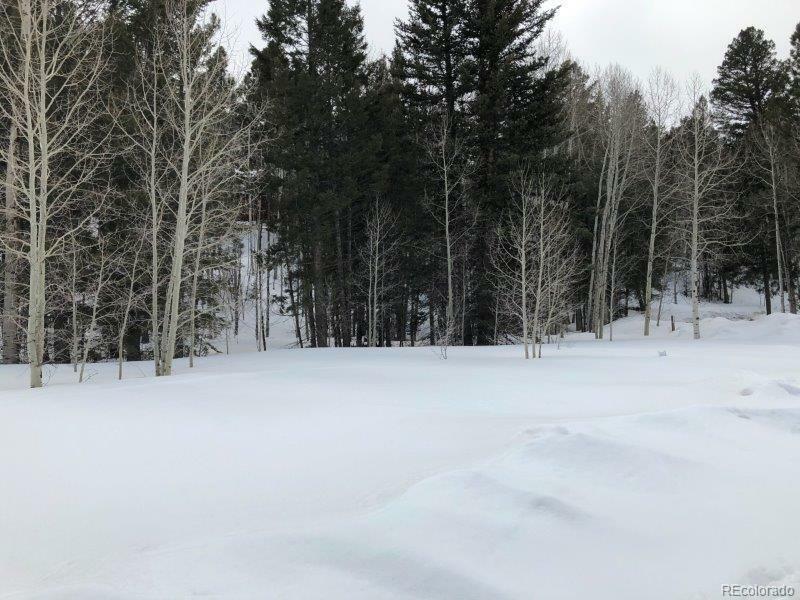 Located across the road from the stocked pond and mix in the cool breeze that always seems to be coming through the canyon, this makes it perfect for that morning cup of coffee, evening bbq or taking the kids fishing. Lot is also located across from open space (no neighbors building in front of you). 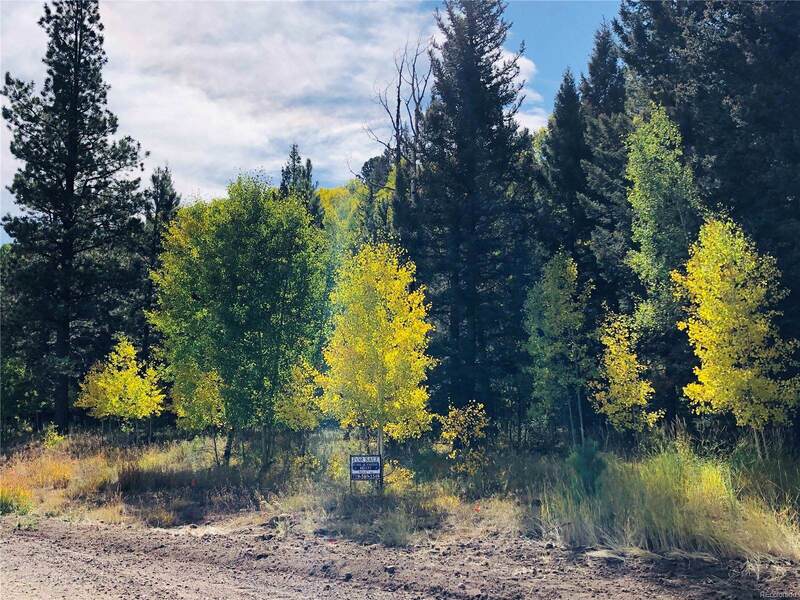 This property has plenty of options as a get away spot or build that dream home. 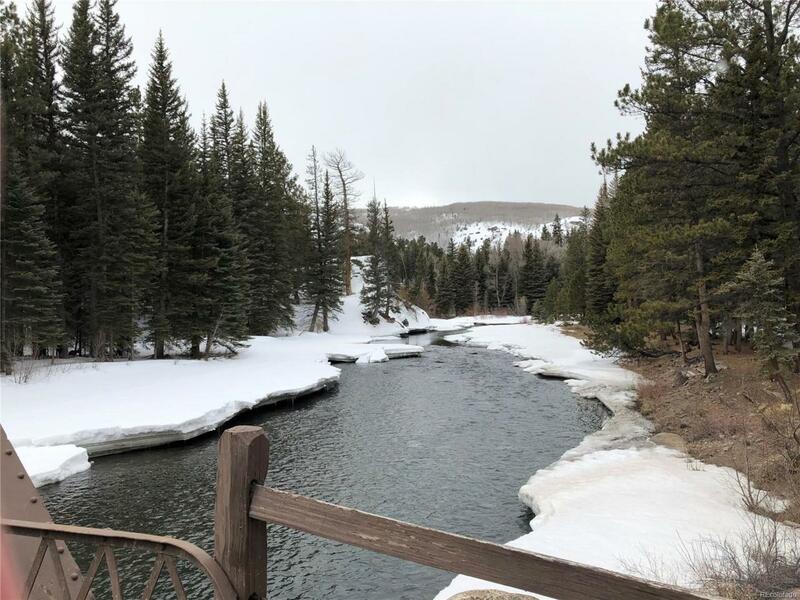 Very short walking distance from one of the areas most pristine trout fishing water ways, the Conejos River. Just a short drive to Chama, NM to the west, with the amazing views of going through Cumbres Pass. Antonito and the Toltec Scenic railroad is to the east. So much exploring and adventuring to be had here. Come take a look at this Rocky Mountain gem!